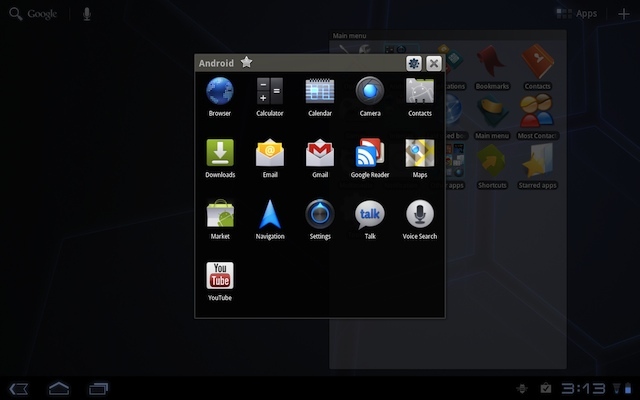 Since this version Android 1.5 is no longer supported, if you are using a 1.5 device you can use 3.3.x version. Awesome applcation. 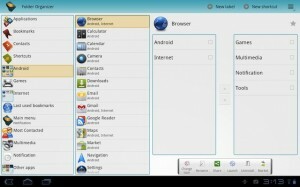 I use i on an acer tablet (10.1). I liked the small icona it has on previous versions, is thre any way to have them back? agreed, I really do not like the new large icons. Please revert back or allow the option to use the large or small icons. 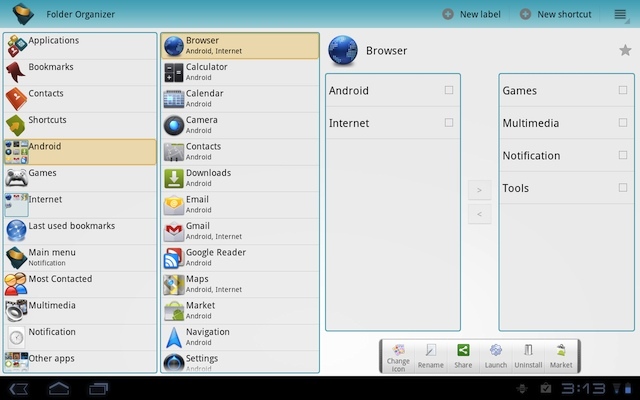 On my ASUS TF300 (ice scream sandwich) with the latest version of File Organizer I can access the main interface but I,m not able to have any widgets on my home page, how come? Can sombody help with with it.